So chocolatey, so orangey, it’s not theirs it’s ours! Smooth milk chocolate with tangy orange flavours – try it once, you’ll be hooked – trust us! 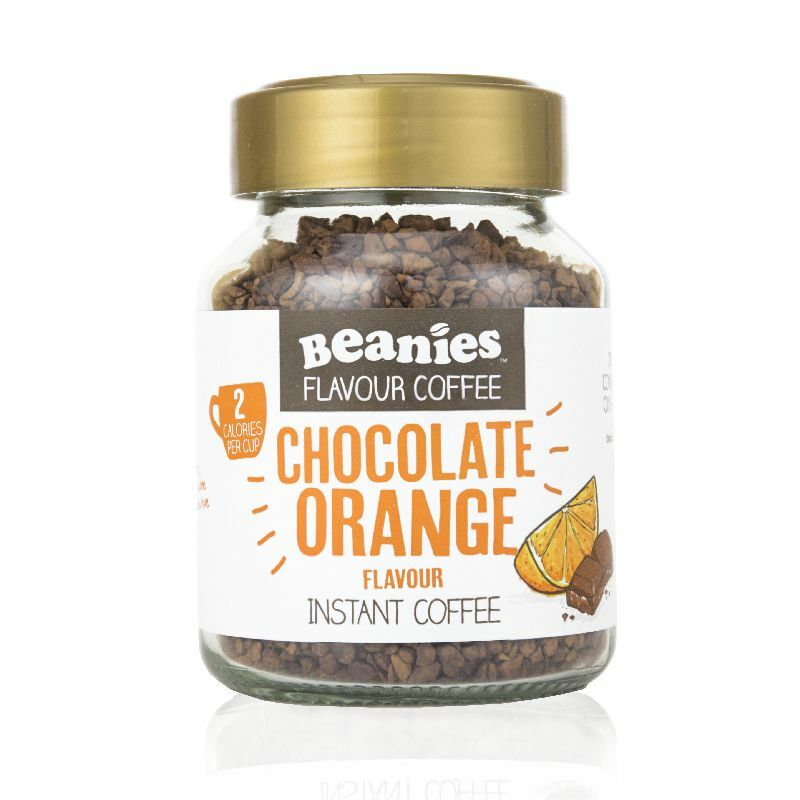 At just 2 calories per serving every cup of Beanies Chocolate Orange is like a little taste of happiness.